Stream Talib Kweli's upcoming project "Indie 500." 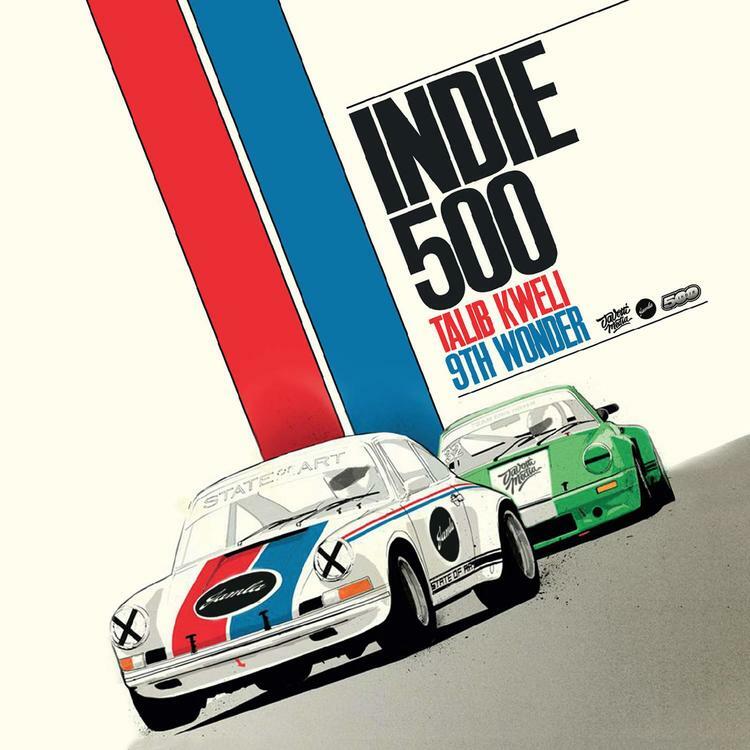 On November 6, Talib Kweli and 9th Wonder will drop their compilation album Indie 500. Today, they released the album's third single and leadoff track "Which Side Are You On" feat. Tef Poe & Kendra Ross and featuring a tasty beat from Nottz. You can view the entire Indie 500 tracklist here. Talib and 9th have already released "Pay Ya Dues" feat. Bad Lucc & Problem and "Every Ghetto" feat. Rapsody. None of the songs we've heard so far have actually been produced by 9th Wonder -- he only produces four tracks on the album. So stay tuned for future releases, because you know those four tracks are going to be fire.